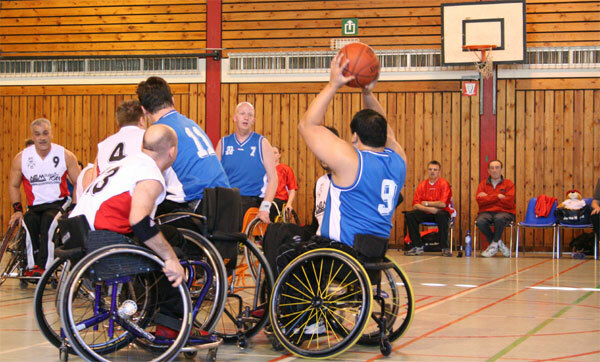 Looking for a wheelchair sports team near you? We can help! Stay tuned for resources here on this site as well as our Facebook page about places, programs, events that you might enjoy. Annual accessible travel event – Get Out, Enjoy Life – in conjunction with PVA & Sports ‘N Spokes Magazine. *There will be a fee for readers to access/download these resources on Amazon, although the fee may be waived during promotional periods. For more information about Wheel:Life programs and events, as well as sponsorship opportunities, please contact us. Thank you! Interested in joining the Wheel:Life team? Contact us!